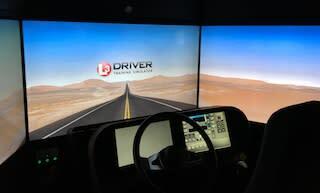 Real-world situational training with analytics in a safe environment. 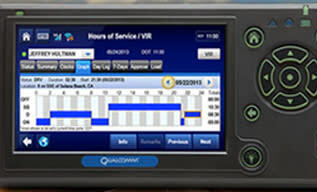 Driver tracking and in-cab mobile technology that lowers costs and improves service. 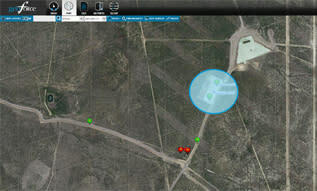 Real-time equipment location updates via GPS monitored digital boundaries. 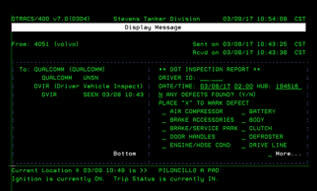 We stay ahead of the curve by utilizing high integrity digital record keeping. 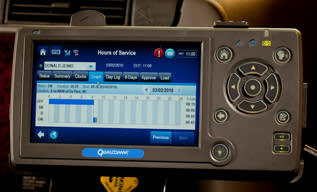 Our drivers complete electronic driver vehicle inspection reports both pre-drive and post-drive. 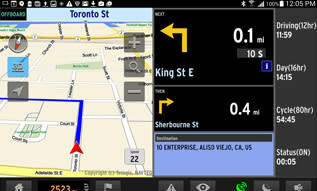 This state-of-the-art navigation tool keeps us on time and on schedule. 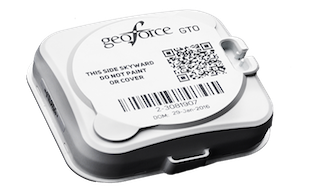 GeoForce is our tool for real-time trailer tracking & equipment integrity, creating customer transparency.